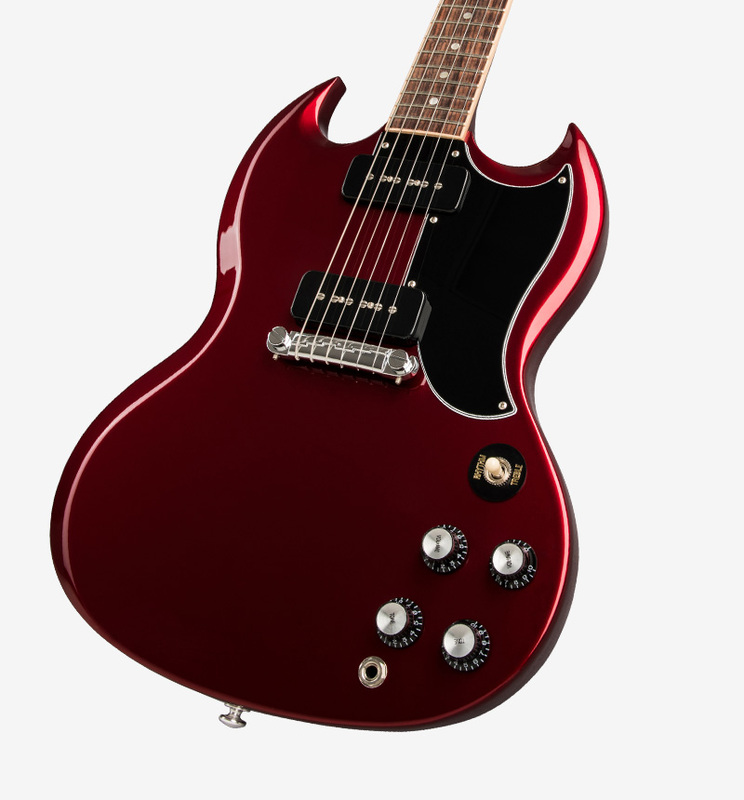 The SG Special is equipped with the same specifications and materials as the first issued models from the early 60's. 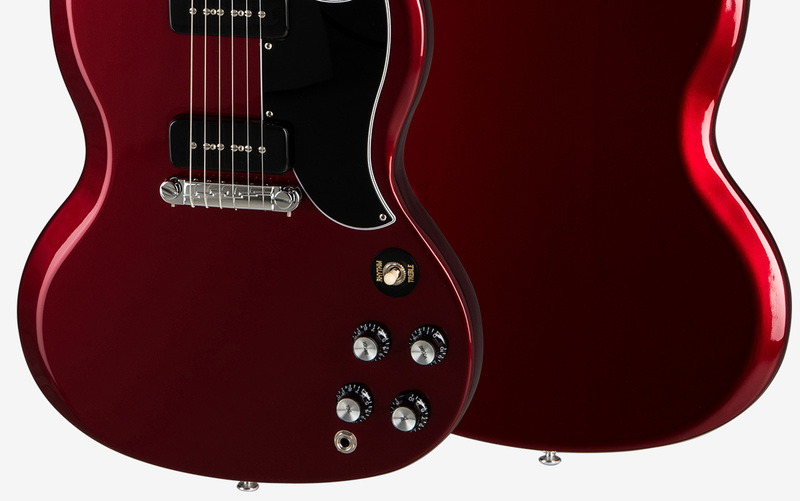 The body is crafted of solid mahogany for resonance and sustain. 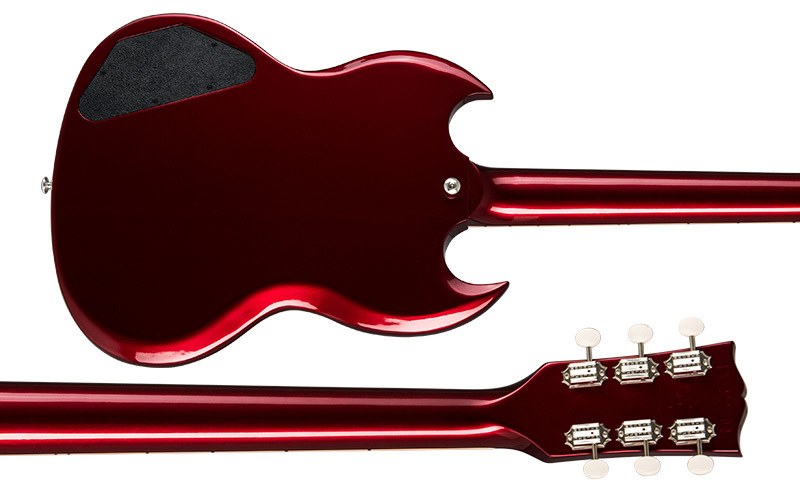 It features the same deeply sculpted body scarfing and a 22 fret neck/body joint as on the original models. 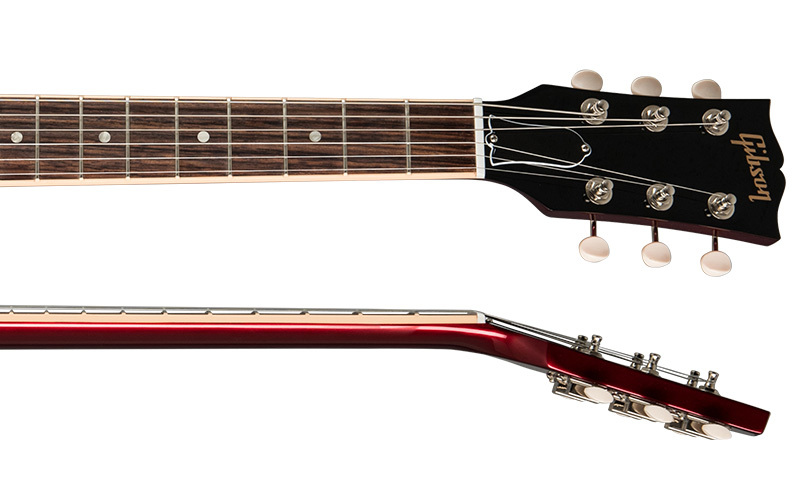 The quarter sawn mahogany neck features a select Grade-A rosewood fingerboard and period correct slim taper neck for fast and effortless playability. 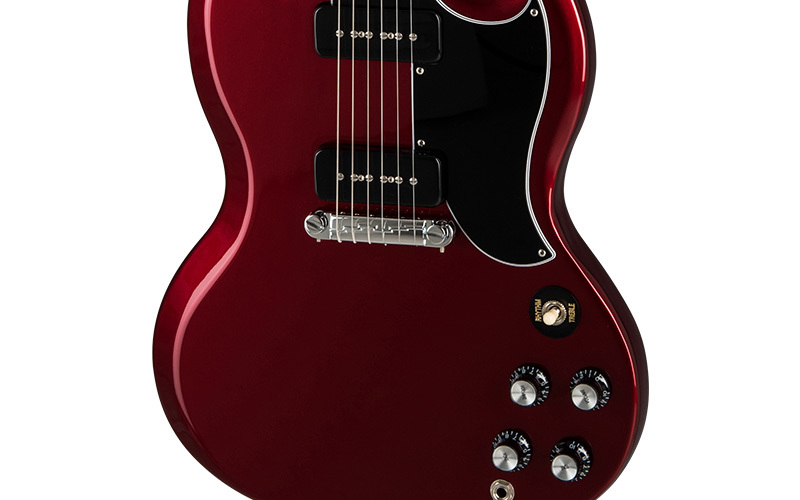 The SG Special is loaded with two P-90 pickups for classic fat, single-coil tones and performance. 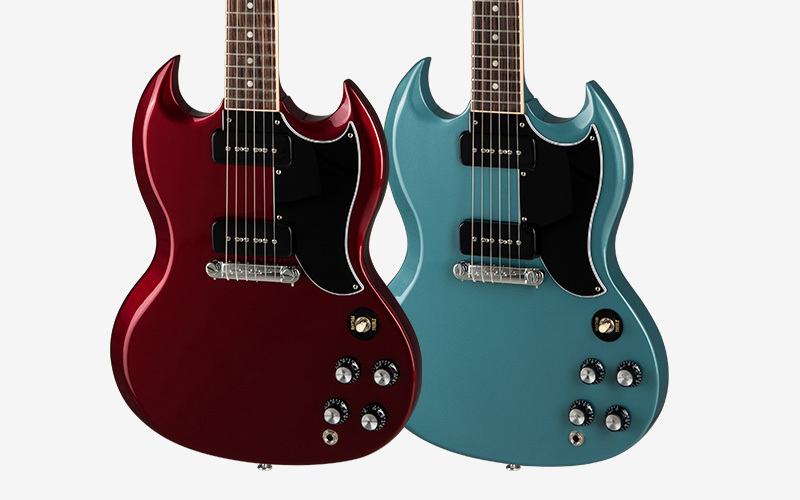 Do we even have to mention the two custom colors it's available in?